Creating beautiful Henna tattoos has never been so easy! 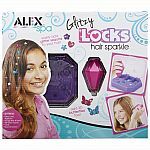 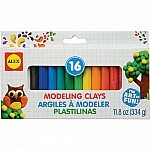 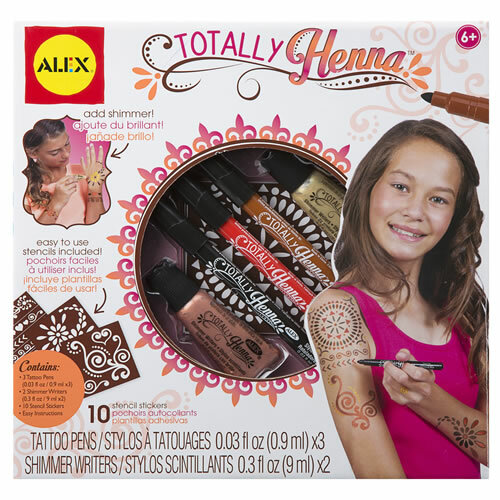 With the Totally Henna kit from Alex kids will have hours of fun practicing the art of Henna. Your designs will turn out exactly how you want them to thanks to the precision tattoo pens, and 10 stencil stickers. 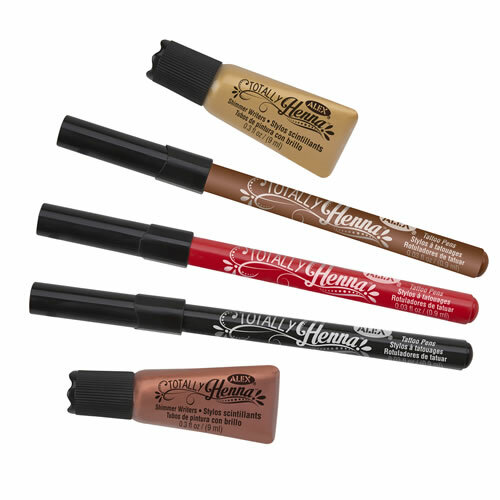 Add shimmer to your tattoos with the sparkly Henna paint. When it’s time to remove the tattoos they wash away with soap and water. 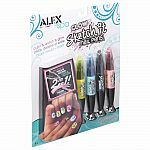 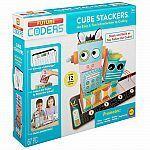 Includes 3 tattoo pens (each contains approximately 0.03fl oz), 2 shimmer writers (each contains approximately 0.3fl oz), 10 stencil stickers, and instructions.